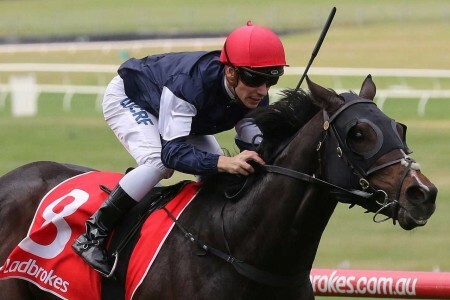 Hughie Morrison trained Marmelo is one of four horses returning to contest today’s Melbourne Cup, and with jockey Hugh Bowman on board, it appears as though punters are starting to come around. 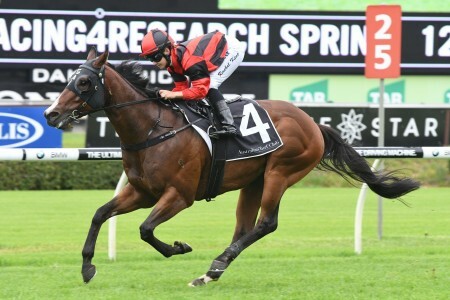 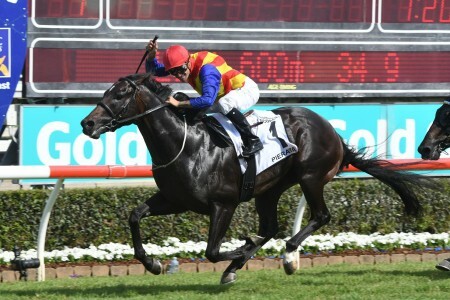 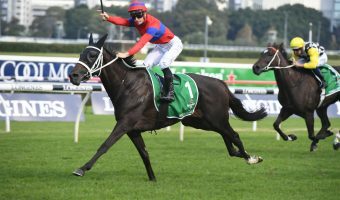 The six-year old British raider has firmed all week, and is now $17.00 into $12.00 with Ladbrokes after a very lightly raced lead-up. 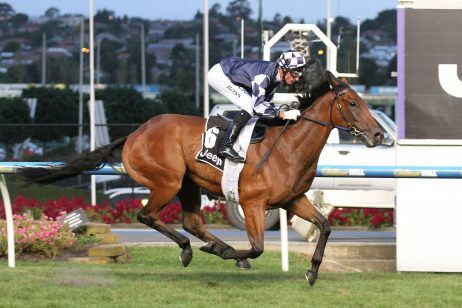 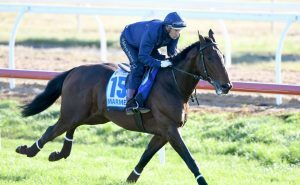 Last year, the stable made the mistake of running Marmelo in the Caulfield Cup the start prior, but this time around, the decision was made to place the son of Duke of Marmalade on a strict Melbourne Cup path. 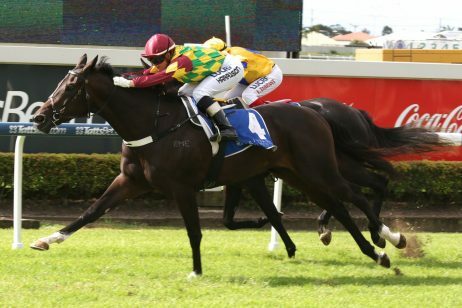 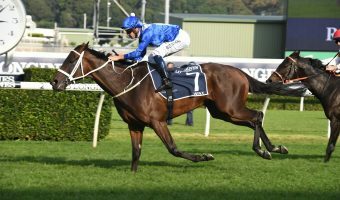 “I think we learned that we want a fresh horse” Morrison said on Monday. 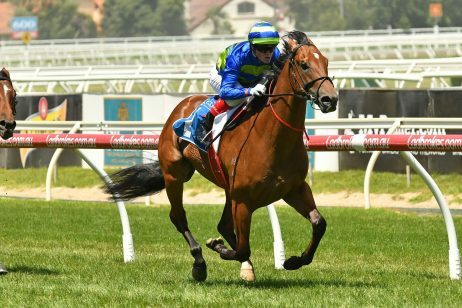 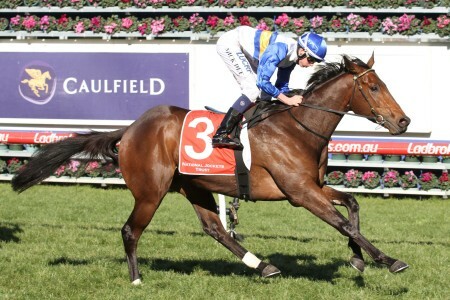 Marmelo, above, continues to firm in betting ahead of today’s Melbourne Cup. 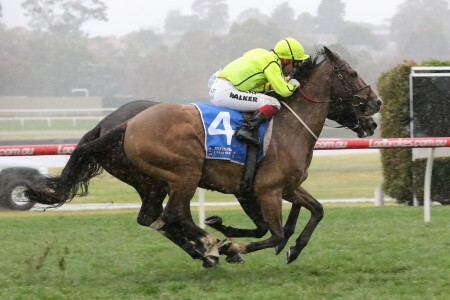 The good news is heavy rain in Melbourne could potentially see the track downgraded to a Soft 5 before the 3:00pm race, which would basically make it a Good surface by English standards. 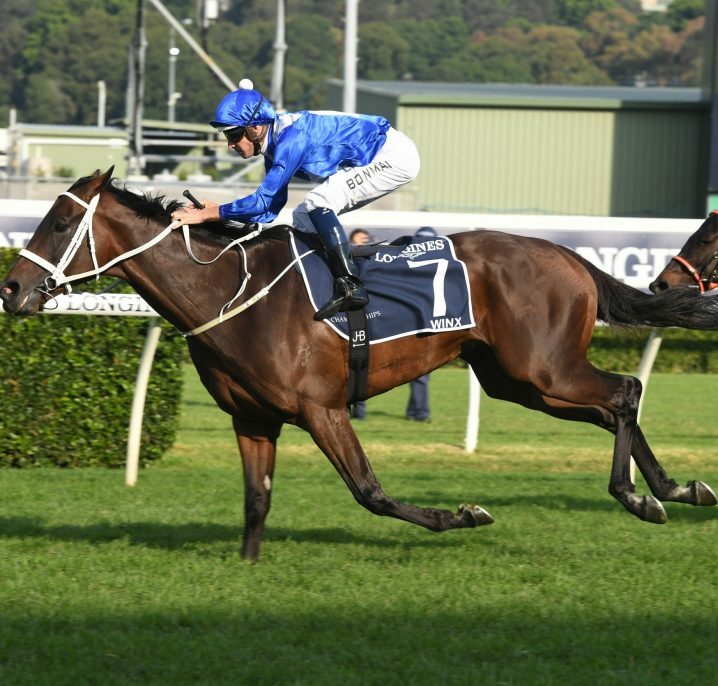 Marmelo is 1-1-0 in four starts on the Soft throughout his six-year career. 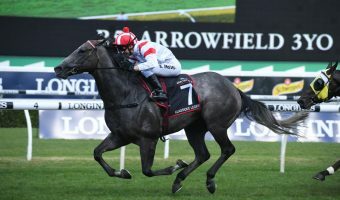 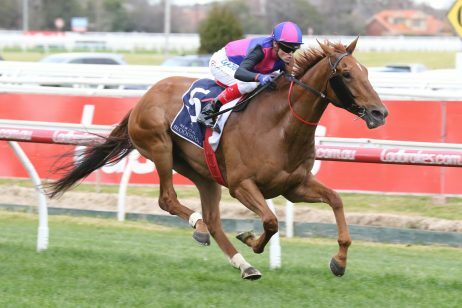 He dazzled first-up in the Caulfield Cup last year to run sixth, and is every chance to figure in the placing first-up at Flemington again this time out. 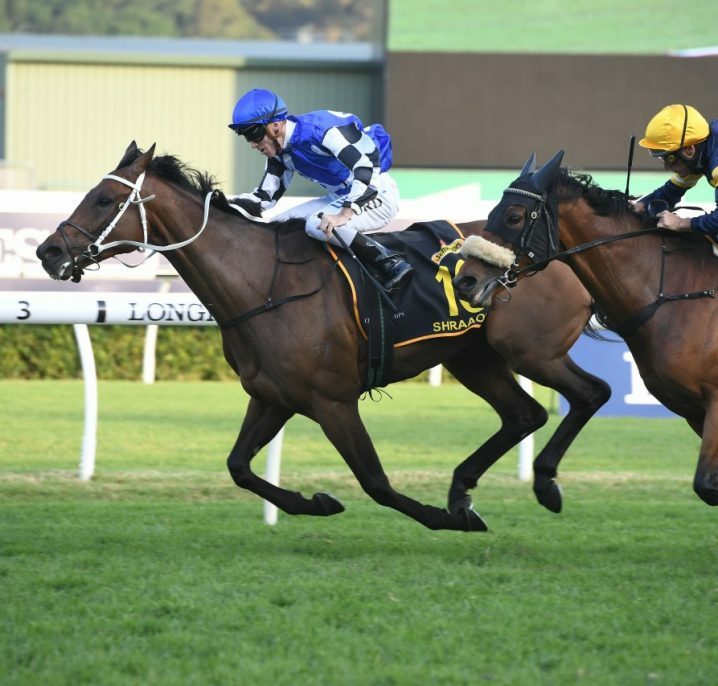 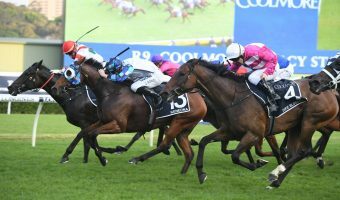 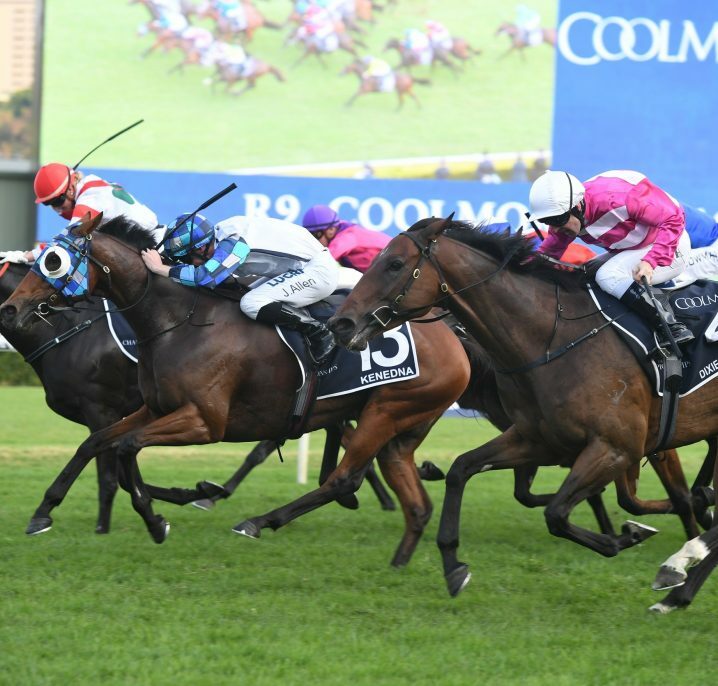 Unlike last year though, Marmelo doesn’t enter the race as the favourite, which Hugh Bowman credits to the lack of a lead-up run into the race. 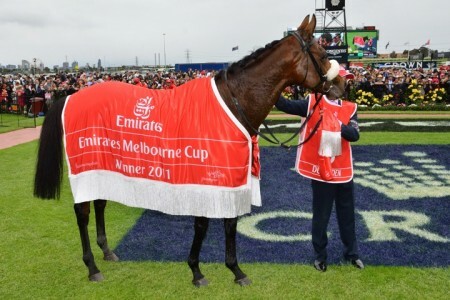 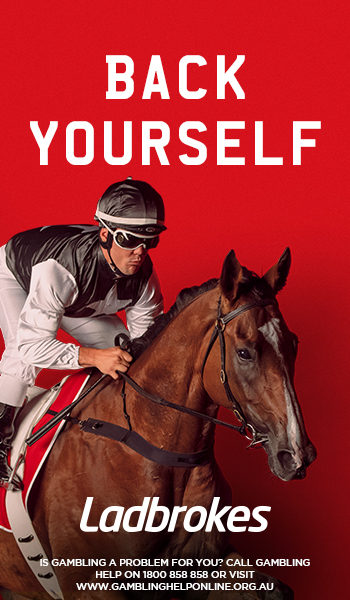 “I remember Hughie wasn’t so keen to run in the Caulfield Cup last year but there is so much history in the Melbourne Cup and it tells you that generally you need to have a lead-up run” Bowman told The Courier Mail. 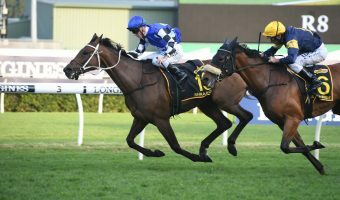 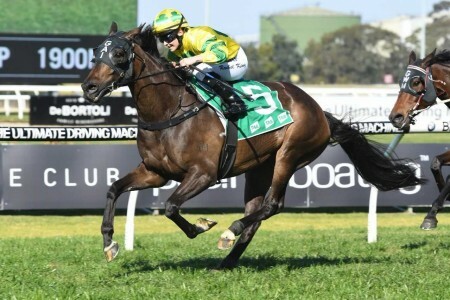 Marmelo has enjoyed just four starts leading up to Australia’s great race, winning two between 2700 and 2800m, and finishing runner-up in the Group 2 Kergorlay at Deauville over 3000m.